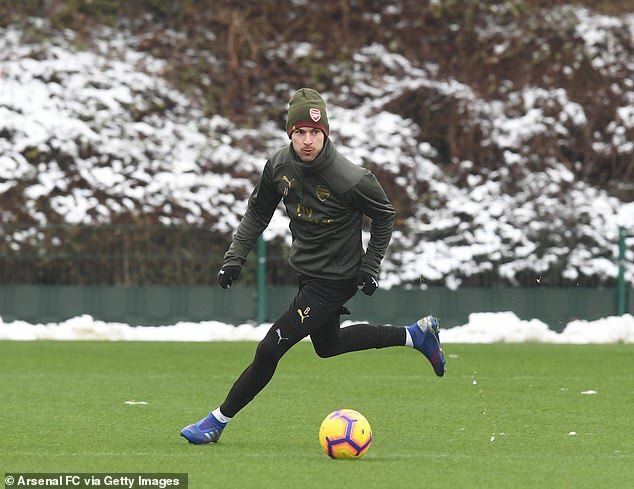 Juventus believe they will get value for money from Aaron Ramsey because Arsenal have never played him in his correct position, the Italian champions’ sporting director claims. 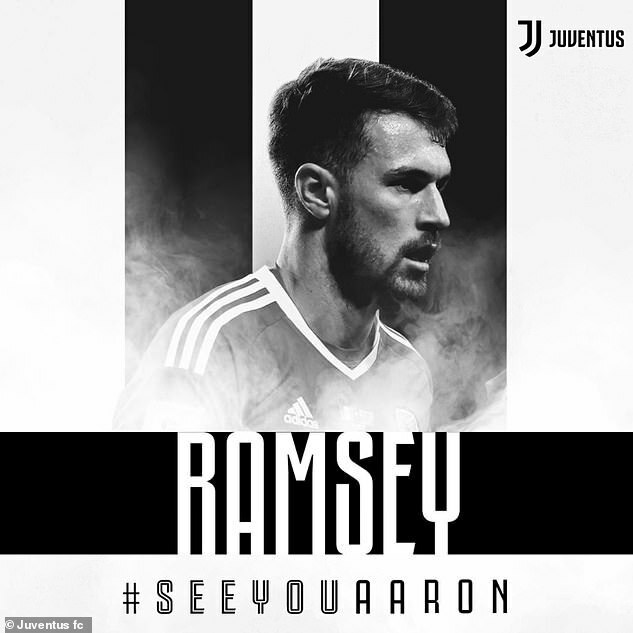 Ramsey signed a staggering £400,000-a-week pre-contract deal at Juventus on Monday, that will net him £83million over four years. Sporting director Fabio Paratici, who played a key role in the recruitment of the Welshman, believes he will be best employed as the most attacking member of a three-man midfield. 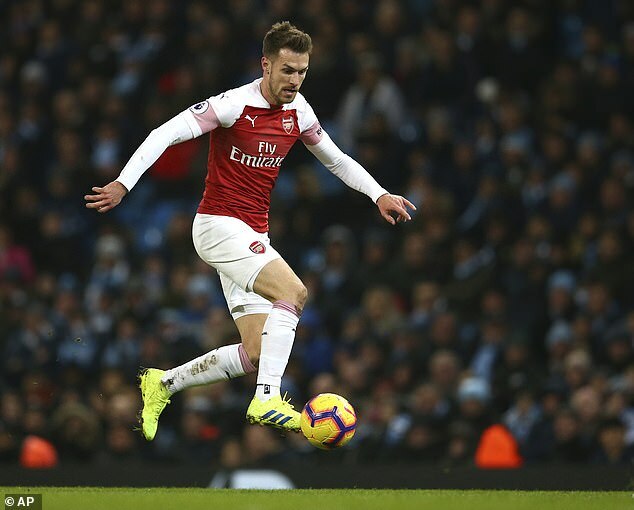 ‘Ramsey’s a player who, in my opinion, still hasn’t found his position because he’s never played in a three, which is his role as it lets him make runs in behind,’ Paratici told Gazzetta dello Sport. ‘Failing that, he can play as a dynamic attacking midfielder. ‘We don’t have another player like him in our squad. He has more technique than our midfielders but less versatile.